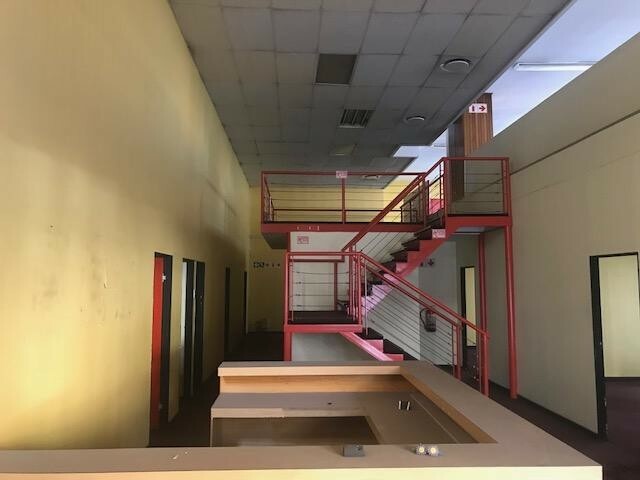 Offices in the CBD of Bloemfontein, near all the Courts and walking distance from CUT and town. Corner site with great visibility. 2 big boardrooms, 2 walk in safes, space can be divided into two sections, office of 250 sqm and 150 sqm.